Note: This package contains 3pcs remotes, the style randomly sent, please do not mind it, thank you! Accurate frequency test function. One of the few devices which can test C-itroen & Peug-eot frequency. 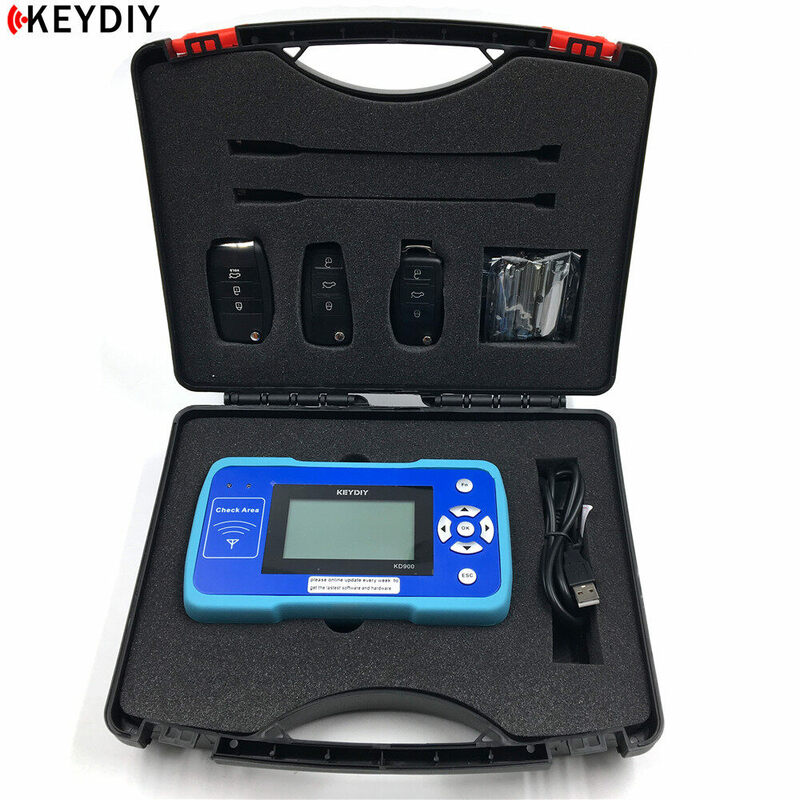 Can distinguish ASK (Amplitude Shift Keying) and FSK (Frequency Shift Keying) modulation modes. 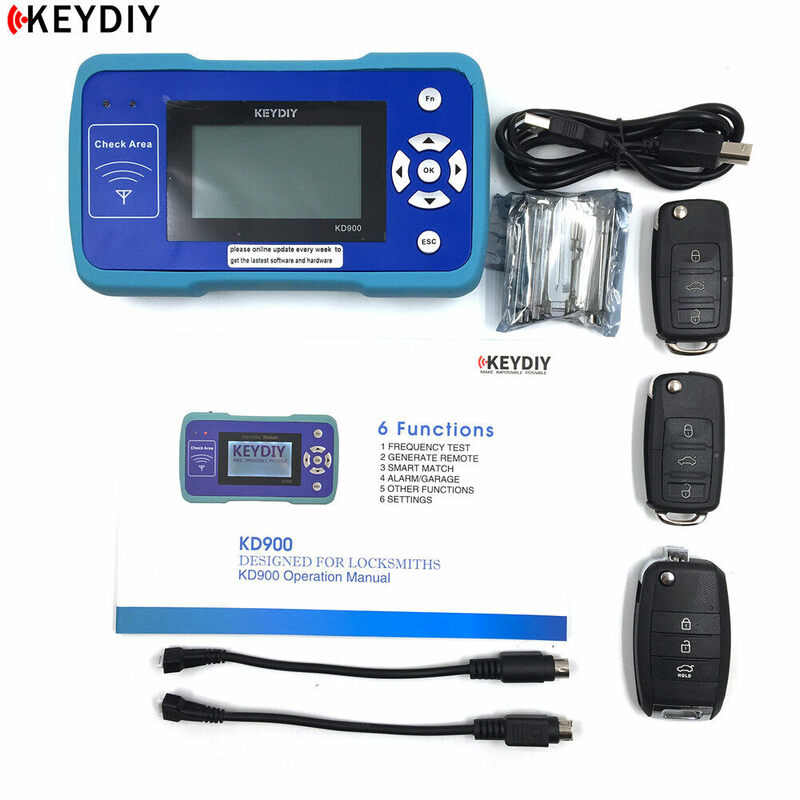 (Remote/RKE): More than about 200 types of transmitters can be generated, for example Toyota, -BM-W, V-W, Au-di, N-is-san, Hyu-ndai, Ki-a, Su-baru, Ma-zda, F-ord, Ho-nd-a and many other brands. 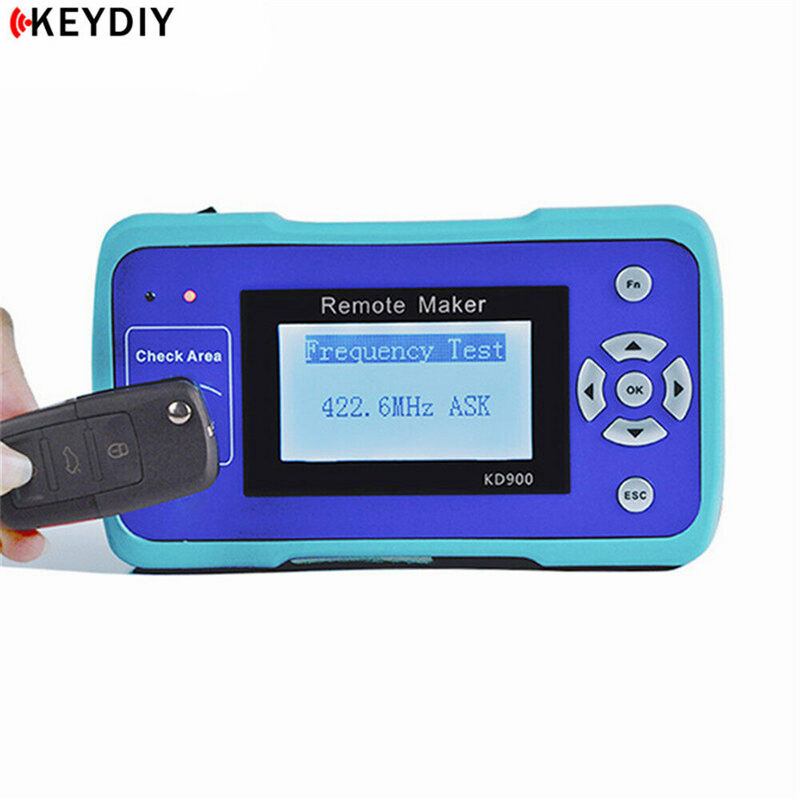 VERIFY REMOTE – to check the remote informatiof you have original remote ,please put it on CHEAK AREA, and press any button to see whether you choose the correct remote.